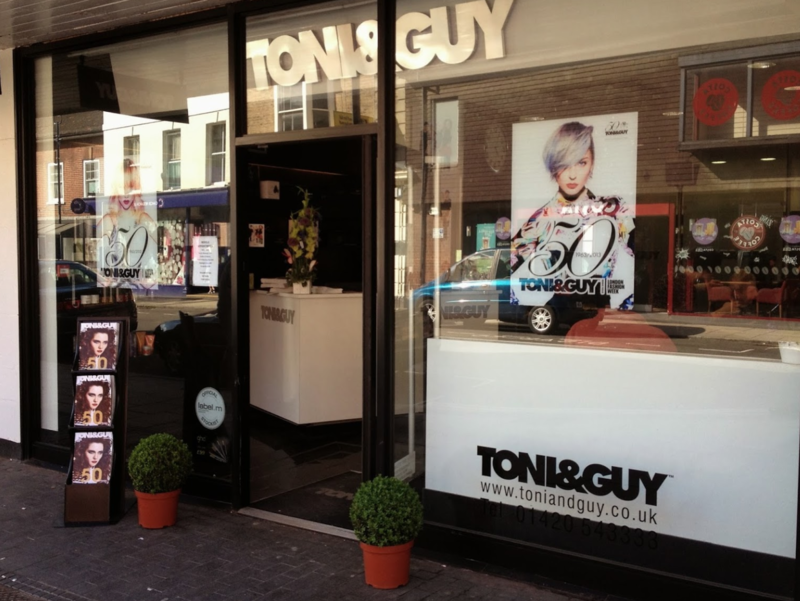 I have been a Tony and Guy client for at least 15 years, first at Farnham and now Alton. I can always guarantee good service from friendly, caring well trained staff. Both salons offer the consistency of customer service and good hair styling expected from a Tony and Guy Salon. I love the extra treats as well as the drinks on offer. I have my hair coloured and cut and am more than pleased with the results. Booked in for bridal hair and 3 bridesmaid hair up. Bridal hair needed redoing at home and bridesmaids ended up in tears as hair up was so bad. Avoid at all costs!